a passion for riding a bike! Building a healthy, vibrant community requires the collaboration of many individuals and partner organizations who bring a diverse set of skills and tools. At Great Rides, our tool of choice is a bicycle! 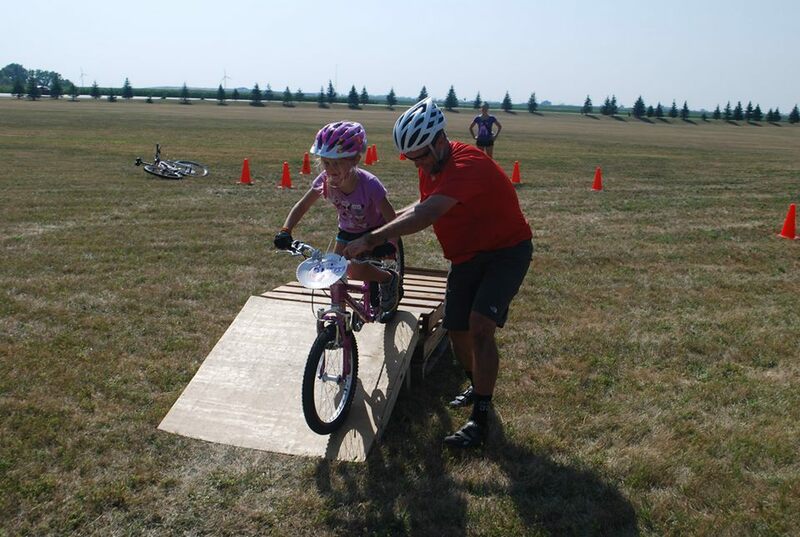 We work hard to help the community we love find and share its passion for riding a bike. We host community events and programming, maintain cycling-centered services, and advocate to grow and build a diverse community of riders. At Great Rides, we take play seriously! The more opportunities we create for our community to engage in different forms of physical activity through active play or active transportation, the more likely they are to find what they enjoy and do it for a lifetime. If that’s riding a bike, we’re even happier. Sign up with your email address to receive a weekly email with news and updates about Great Rides events and services. We respect your privacy. This information will be used for Great Rides' purposes only. Thank you for signing up for the Great Rides newsletter! We welcome you to our growing population of pedal-ers, and we hope you enjoy the many cycling opportunities we provide. Please feel free to share your questions, comments or concerns with us at any time.